In a community message sent Friday, March 22, Mayor Ravi Bhalla updated the public on the city’s further negotiations with Gov. Phil Murphy’s administration and NY Waterway regarding the potential refueling station on Hoboken’s waterfront. 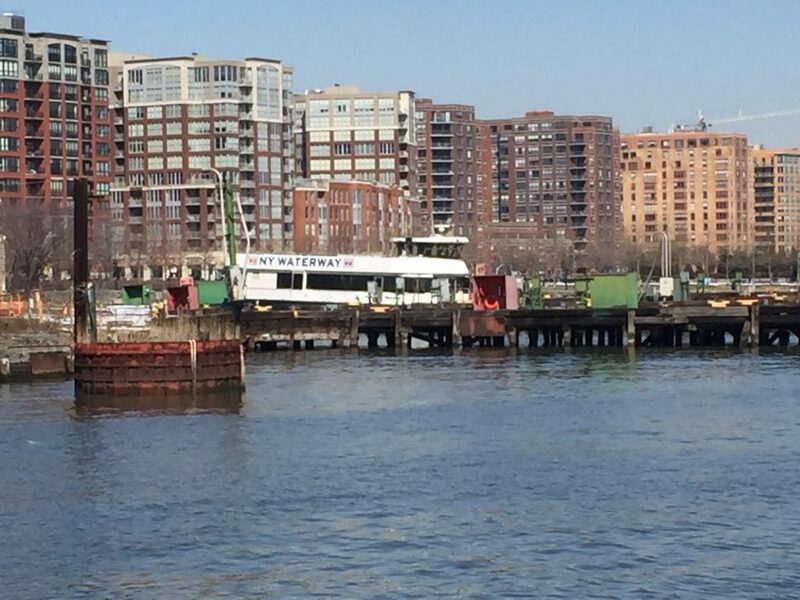 NY Waterway purchased the former Union Dry Dock property along Hoboken’s waterfront to become its new homeport for ferry maintenance and refueling. Hoboken wants the property for public open space. According to the message, Bhalla and the administration met with Gov. Murphy’s administration, Senator Brian Stack, and NY Waterway on March 15 which resulted in productive discussions. He said while they have not yet come to a resolution he believes that the waterfront and the environment will be protected in the future. He also said a compromise could be possible including partnering with NY Waterway to identify an appropriate location; to allow a temporary lease pending the development of an alternate location if necessary; and also purchasing the property for a fair price saving NJ Transit more than $11 million. According to the message, NY Waterway has agreed to remove two ferry engines, two barges, pipes, and a vessel from the property.